Just Solutions can provide a bespoke service to our customers and also any annual testing and servicing packages. 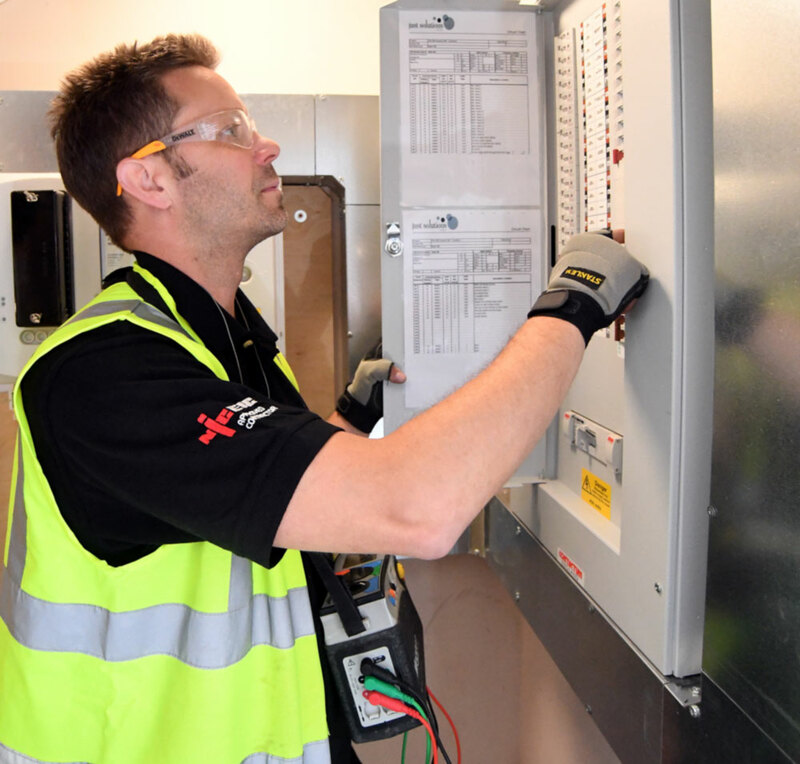 All of our works meets with NIC EIC Standards, giving the end user peace of mind knowing that the products and installations are to the highest of standards. 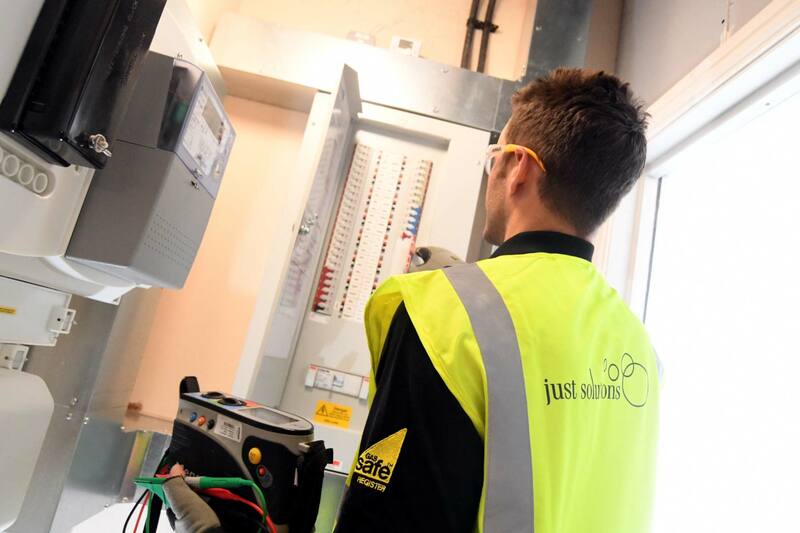 All of the electrical services conducted by Just Solutions are always carried out by a team of fully qualified electricians, each having their own NICEIC registration (copies obtained on request), all of whom are registered and approved by the Electrotechnical Certification Scheme affiliated by the construction skills certification scheme.